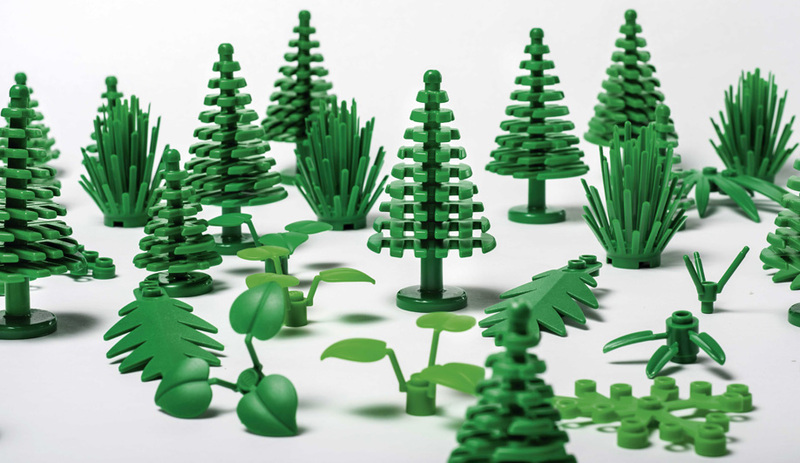 Environmental writer Andrew Reeves weighs in on Lego bioplastic forests – and what the “sustainable” blocks could mean for the iconic toy brand. Plant-based polyethylene sourced from sugarcane will be used to make about 2 per cent of all Lego parts before the year’s end. It sounds statistically miniscule, but scale is crucial. That 2 per cent is big news when the company sells 75 billion modules (in 3,700 or so shapes) every year. About 20 different plastics are used to manufacture the brand’s infamously durable parts; up to 80 per cent are made from ABS, a plastic that could prove especially challenging to replace. 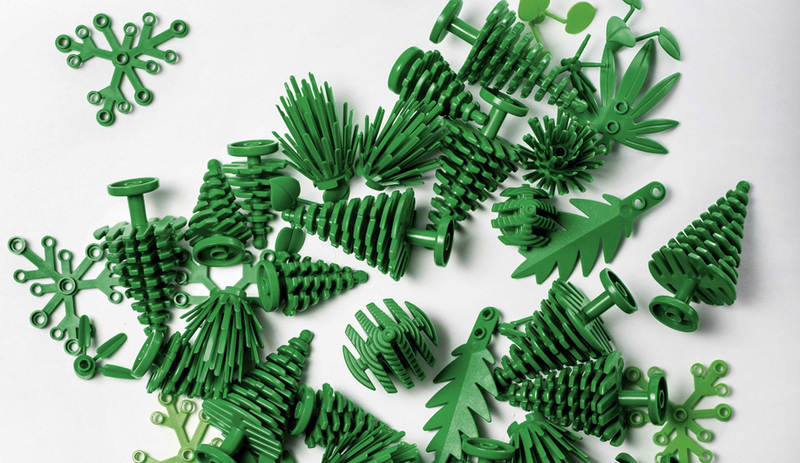 Bioplastics are key to Lego’s sustainable shift, though not just any new material can replace the sharp-edged plastic loved by architects young and old – clutch power, colour fastness, durability and strength must all be replicated to an exacting degree. No easy feat. 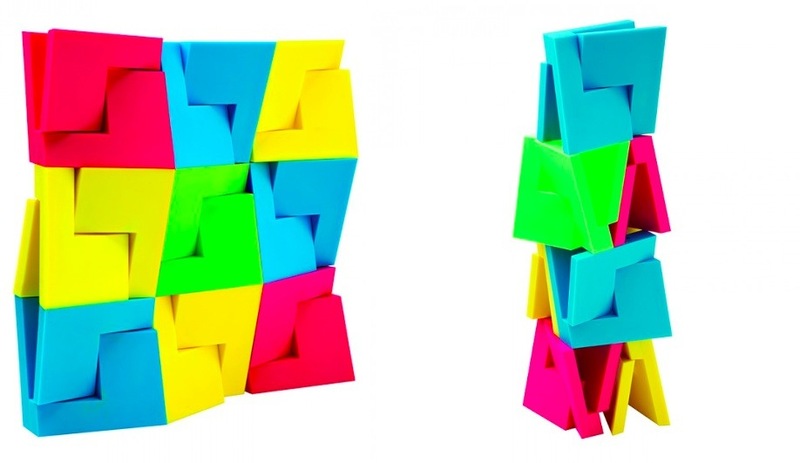 Despite the fanfare, these “sustainable” toys have questionable environmental bona fides. Plant-based ethanol has a lower carbon footprint than traditional plastics, sure, but sugar-cane farming is often exploitative of forests and labour alike. These first generation shrubs et al. won’t even biodegrade. I appreciate the importance Lego puts on reusing their infamously durable parts – today, few plastic toys are built to last. Yet rather than replacing one plastic with another, a more revolutionary approach would be creating a product that, as children grow up, is broken down by the earth. Nothing lasts forever – not even Lego. Still, this step is a significant one on a long path to product and packaging sustainability, which Lego aims to achieve by 2030. 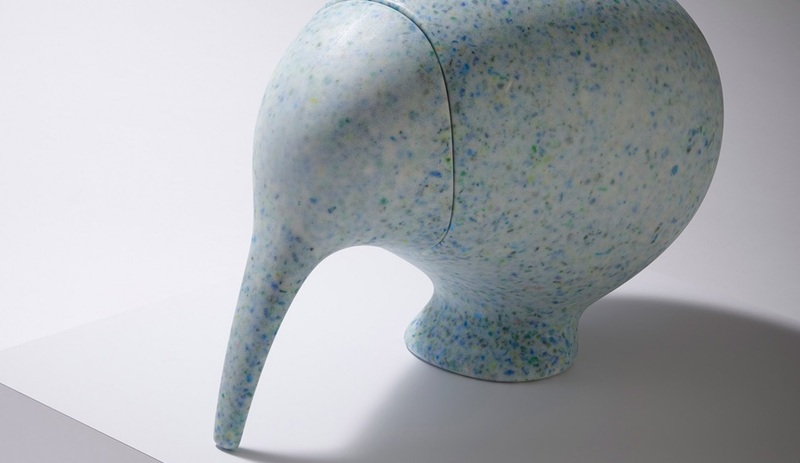 In a world awash in microplastics, a respected global brand sewing sustainability into the fabric of its design – all while reducing its planetary impact – is welcome news. Thinking otherwise risks missing the forest for the trees.